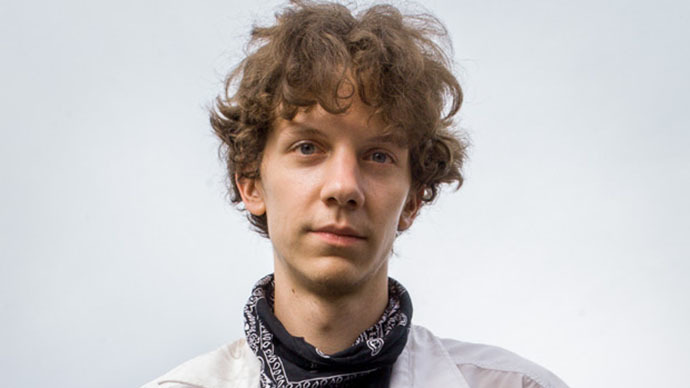 Internet activist Jeremy Hammond who pleaded guilty to hacking servers of the private intelligence company Statfor and leaking its information to anti-secrecy site, WikiLeaks, was sentenced to ten years in jail on Friday, November 15. The release of internal emails belonging to Strategic Forecasting Inc. or Stratfor, has become one of the most successful operations ever conducted by the hacktivist group, Anonymous, which Hammond admitted to being part of. A trove of emails attributed to Stratfor executives suggested that the private company, which employs many former officials from the CIA and other government agencies, kept close ties with the security apparatus. In particular, the emails published by WikiLeaks suggested that Stratfor was hired by private companies and government agencies alike to monitor political protesters and activists, including members of Occupy Wall Street and People for the Ethical Treatment of Animals (PETA). 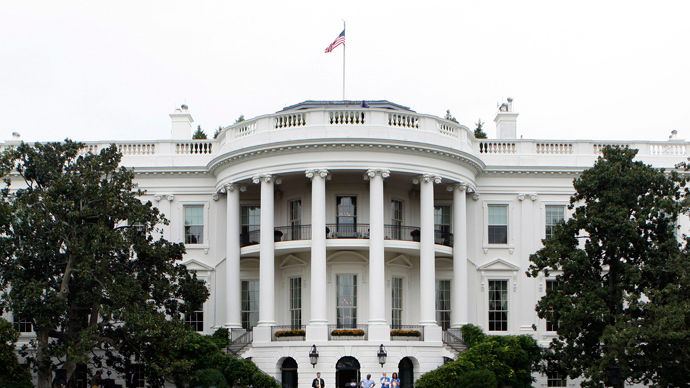 In addition to bringing attention to domestic civil liberties issues, the emails also suggested that numerous Pakistani officials knew the whereabouts of Osama bin Laden prior to the US raid on the Abbottabad complex, and that Russia was able to compromise the unmanned aerial vehicles Israel sold to Georgia prior to the 2008 war. After pleading guilty during the trial, Hammond released a statement admitting that he also worked with the activist group, Anonymous, to hack into other websites, including those of the military, private intelligence suppliers, law enforcement agencies, information security firms, and more. “I did this because I believe people have the right to know what government and corporations are doing behind closed doors. I did what I believe is right,” he wrote in his statement. Ahead of Hammond’s sentencing, the government released a memo to the judge pushing for the maximum sentence permitted under the plea deal, which is 10 years. “Hammond is a hacking recidivist who, over the course of almost a year, launched cyber attacks that harmed businesses, individuals, and governments; caused losses of between $1 million and $2.5 million; affected thousands of people; and threatened the safety of the public and law enforcement officers and their families,” the memo read. Hammond was arrested on March 5, 2012 during an international raid that was primarily the result of information given to the FBI by a 28-year-old hacker known by the alias “Sabu.” Aided by Sabu – later identified as Hector Xavier Monsegur, a single father living in New York – law enforcement agencies in the US, Britain and Ireland arrested six individuals suspected of participating in "Operation AntiSec" which lead to the breach of Stratfor emails. In August, Hammond released a statement suggesting that while Sabu aided the FBI, the bureau also used him to encourage other group members to hack various websites at the agency’s choosing, including those of foreign governments. Following Hammond’s conviction, his supporters released documents online that listed all the attacks carried out between January and February of 2012 at the request of the FBI. Brazil, Turkey, Syria, Puerto Rico, Colombia, Nigeria, Iran, Slovenia, Greece, Pakistan are specifically named as nations targeted during these attacks. David Seaman, an independent journalist and podcast host, told RT that “if this was an FBI operation they probably should have given him a paycheck instead of sending him to prison for the next 10 years.” Hundreds of Hammond supporters sent letters to Hammond’s judge asking for leniency in the case to no avail. On Friday, reading his sentencing statement, Hammond again insisted that he shared information about online vulnerabilities with FBI informant Sabu, who later targeted websites in Turkey, Iran and Brazil. The controversial case has also ensnared the presiding judge, Loretta Preska, whose husband Thomas Kaveler was implicated in the leaked emails. Kaveler is an employee of Cahill Gordon & Reindell LLP, a Stratfor client and associate, and many Hammond supporters claimed that Preska’s impartiality is harmed by this conflict of interest. Preska denied the charge, however, and Hammond’s lawyers were unsuccessful in their attempt to force her recusal. 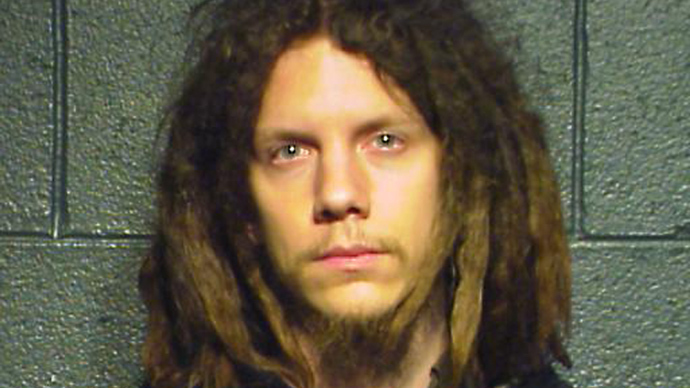 On Friday Judge Preska handed down a maximum sentence for Jeremy Hammond under his plea deal - 120 months in prison. After serving his jail term, Hammond will also be subject to three years under supervised release. In response to Hammond's sentencing, WikiLeaks released over 500 thousand new files on Stratfor on Friday, bringing the total to over 5.5 million. The latest file dump was announced by the organization via its Twitter feed, using the hashtag #freehammond.